My Xiaomi 4x all of a sudden stops charging and doesn’t go past a certain percentage of charge. 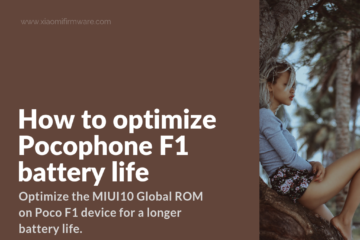 How can I fix the battery charging issues on the Redmi 4X and other popular Xiaomi smartphones? 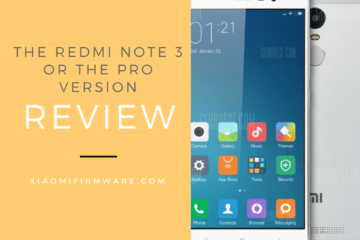 How To Fix Battery Charging Issues On Redmi 4X and Redmi Note? Hi There! 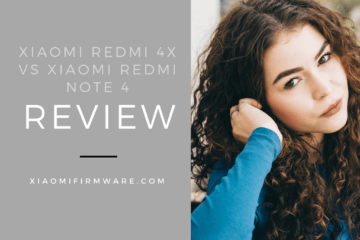 Redmi 4x has a fantastic battery which is more capable when compared to other phones. But, if you face charging issues then you can sort out this issue effectively. To put it plainly, once you take out your Redmi 4x, your phone might not charge properly with the default data cable. Do not panic, simply utilize another cable. On the off chance that the charging issues are not solved, change the charger. 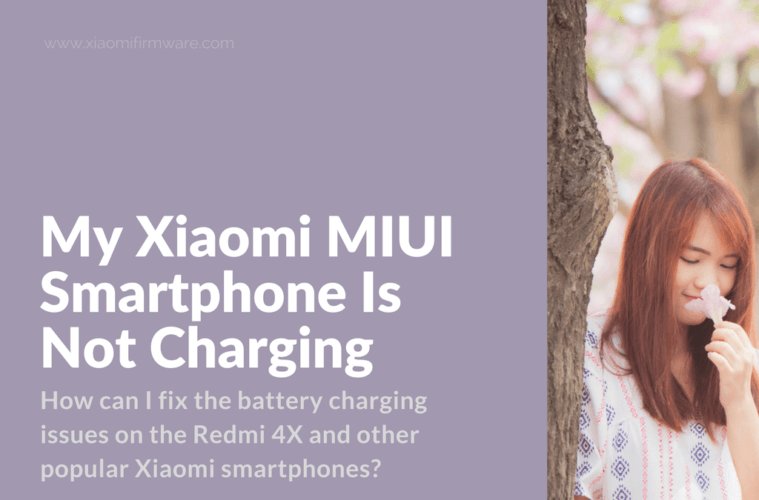 If the problem persists, it could be a bit more serious than just changing the charger or cable of your Xiaomi 4x. 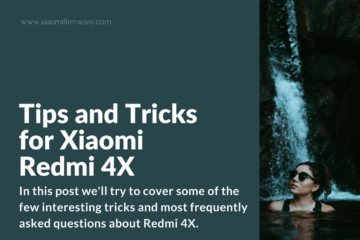 There are several factors creating charging issues on your Xiaomi Redmi 4 and other Mi smartphones. Let us check the solutions to fix this issue. There may be a few situations where your phone may charge gradually or it won’t charge by any means. It doesn’t imply that your battery is a failure or that the charger has some problems. 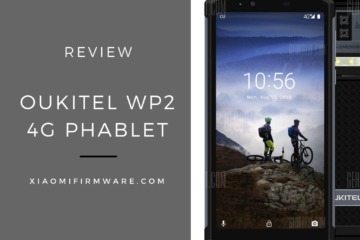 Users can basically install 3rd party Battery Saving applications to settle the issues. 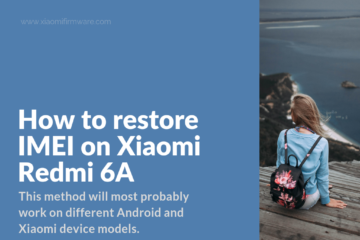 Resetting your phone to factory settings is the most effective way to fix charging issues on your Xiaomi phone. Factory reset will erase all the installed applications which were consuming your battery life. 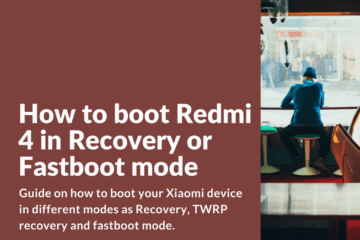 To perform Redmi 4x factory reset, turn off your smart-phone and go into Mi recovery by holding Volume Up + Power button together. From the main menu, pick Wipe and Reset > Wipe All Data and affirm. Voila! That should do. 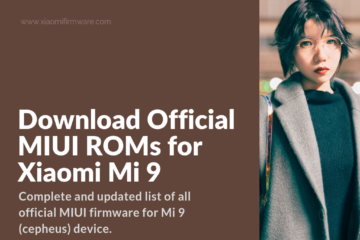 On the off chance that factory reset and introducing battery saving applications doesn’t work, have a go at flashing Custom ROM or International Chinese MIUI ROM on your smart-phone to settle battery charging issues. 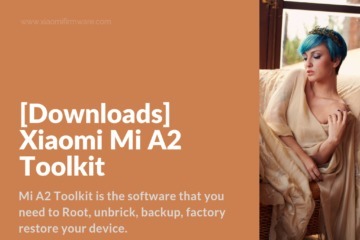 Mi PC Suite is an official Mi Device desktop client that gives you a chance to perform backups, access contacts, manage your videos and photos and others. 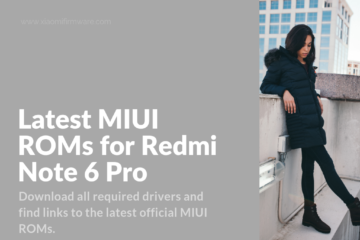 Aside from this, the application likewise gives you a chance to let you flash the most recent MIUI software on your smart-phone. 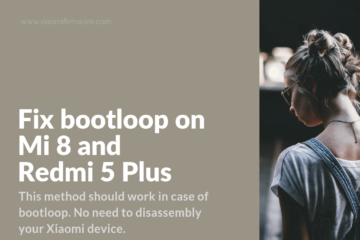 Just boot your phone into Fastboot mode and connect it to PC via a USB cable. 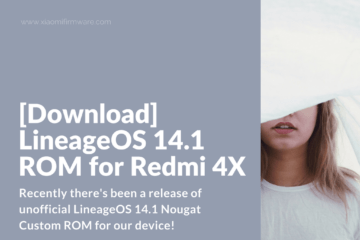 The most recent version of ROM brings in bug fixes to its past versions. The Charging issues on your phone will most likely be sorted out. 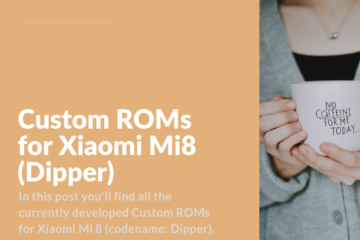 On the off chance that nothing is working for you in fixing the charging issues, then it is better to take your handset to the nearest service center of Xiaomi. There might be an issue on your Motherboard which is creating those problems. The service center will certainly replace the motherboard for free if it is under the warranty period. 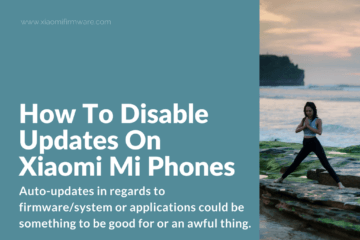 If your battery problem happens because of (MIUI update), at that point you have to downgrade your system or sit tight for the following update. 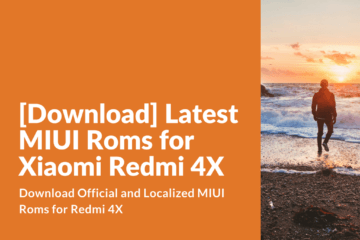 When MIUI team release the update, then your battery/charging issue can be effortlessly solved by means of updating your Redmi 4 through MIUI updater application which is pre-installed in the Redmi 4X or Redmi Note 4. Turn off your GPS when not utilized. Don’t use your smart-phone amid charging. Avoid high end games on your phone. 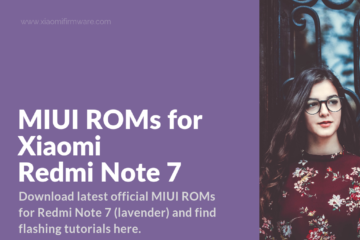 In short, MIUI is pretty much heavy due to its customizations and it is requires a whole lot of power as well as resources. 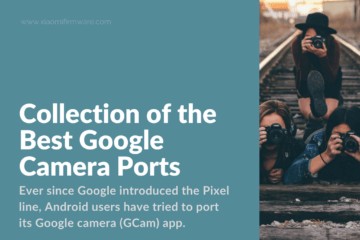 You need to make sure to maintain your system permissions and battery permissions via the help of the security App which is preinstalled in your device. Also, scan your smart-phone with the antivirus as it can be beneficial for you and your phone. 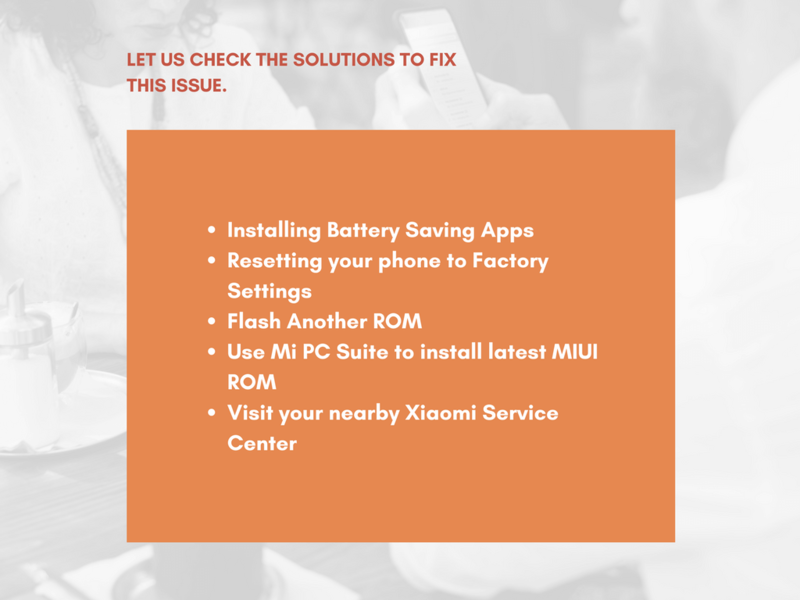 I hope the above mentioned solutions help you out in fixing the battery/charging issues in your Xiaomi MIUI smartphone. Don’t stress too much about it and you can afford to smile. 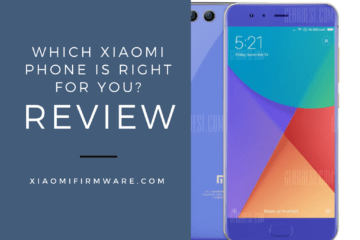 Previous Article[Review] What’s Great About Xiaomi Mi A1? Resourceful, creative and passionate is my style of work!